Diamond Chemical’s affiliate, Crystal Care,™ is a national manufacturer of the highest quality vehicle care chemicals. Our Crystal Care™ brand provides all of the vehicle care products you need. 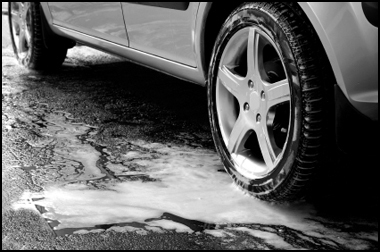 Tire cleaners, car wash soaps, waxes, drying agents, and vehicle interior protectants are all available at great prices. A variety of car wash soaps that can be used in first foamers, high pressure guns, and brush buckets. Alkaline and low-alkaline tire cleaners, which are available in multiple scents. Vinyl, plastic, and rubber cleaners. For a complete product and price list, visit our contact us or call 1-800-OK-4-SOAP.